When it comes to planning your wedding attire, it’s important to plan it down to the fine detail. After all, this is your big day and you want to feel amazing. You may have already given some thought to whether you’ll be wearing a veil or tiara but this year, we are going absolutely crazy for stunning flower crowns adorned with beautiful, colourful and vibrant flowers of your choice. Flower crowns have taken the world by storm and here at Fund Your Wedding, we believe it’s the ultimate bridal accessory for your big day. You may be surprised to hear that although flower crowns seem to be a recent thing, they’re actually not. 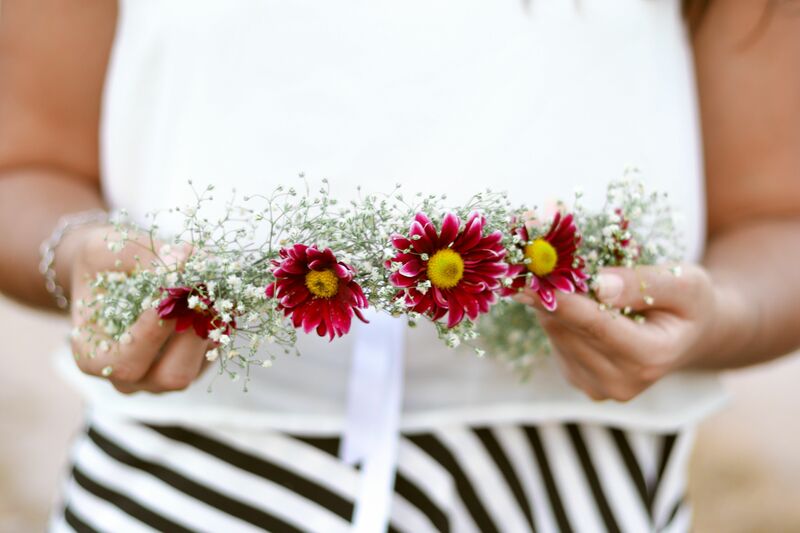 Flower crowns are steeped in our history and date back thousands of years. Women wore them to symbolise love, fertility, status, celebration and so much more so it’s no wonder why we like to incorporate them into our big day. What’s more, they are so easy to personalise. Which flowers you choose is entirely up to you so if you’re more the introverted type, you could choose smaller flowers that blend well in colour and are in keeping with your theme or if you’re more of an extrovert, you can choose large flowers that are bold in colour and array to make you stand out from the crowd. You can even have smaller flower crowns made for each of your bridesmaids and flower girls which will really make for beautiful wedding photos. 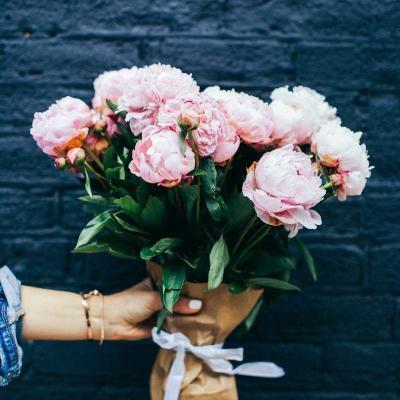 If you need help choosing your wedding flowers, why not check out our other blog on choosing the right florals for your big day or for even more wedding inspiration, like us on Facebook or follow our boards on Pinterest.